This is the most popular formula and is essential if you want to exchange and discover French life. 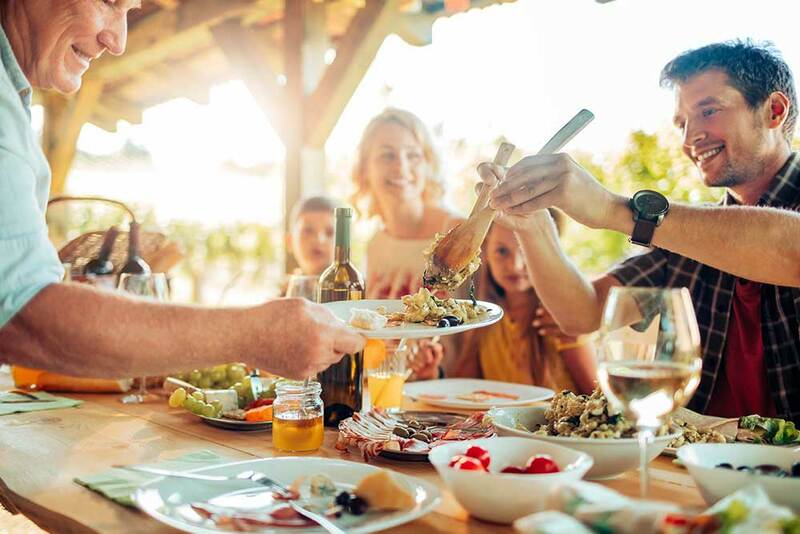 You will have a real immersion experience and will have the opportunity to practise French during the meals you will share with the family. The families are rigorously selected and met by our team and have signed a charter of greeting and trust. In order to promote complete immersion, we ensure that students who speak the same language do not live under the same roof. Each student has his own private bedroom. 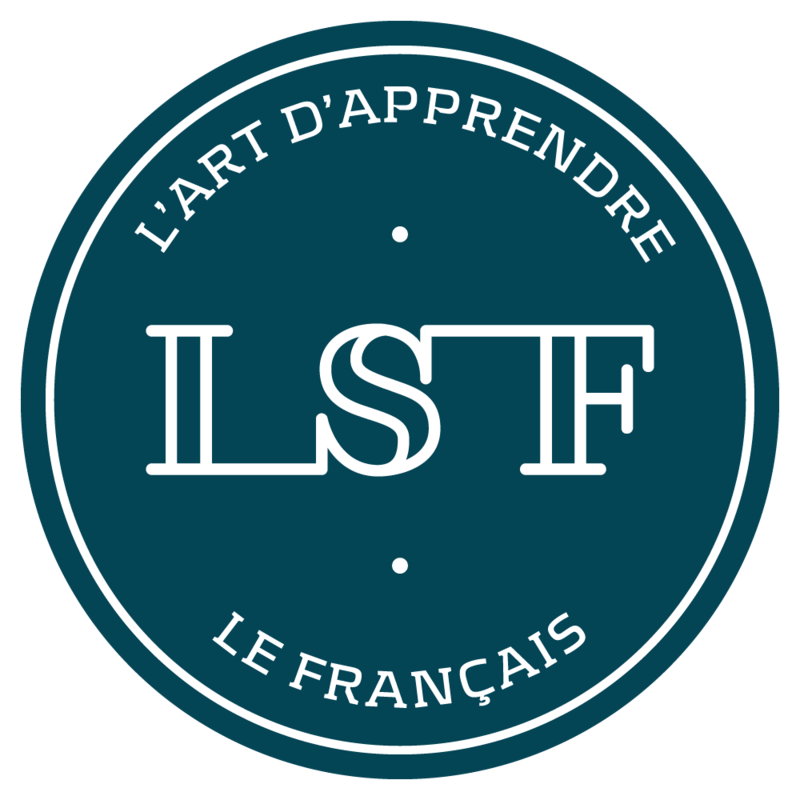 The LSF team is always available and attentive to your needs and expectations and will do their best to look after you and make your French language stay an unforgettable experience!